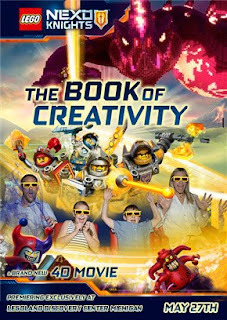 LEGOLAND Discovery Center Michigan is going medieval over the Memorial Day Weekend as it debuts a new movie to its 4D theater: LEGO® Nexo Knights™ - The Book of Creativity. Nexo Knights are a new LEGO toy line introduced at the beginning of 2016 that combines fairy tale castle, knight, monster and wizard themes with futuristic sci-fi elements. Join the LEGO® Nexo Knights™ as they race across Knighton to beat Jestro and his Book of Monsters to obtain the most powerful and dangerous magic book yet - the Book of Creativity. Giant battles enhanced by in-theater special effects make for a 4D adventure you will not want to miss. 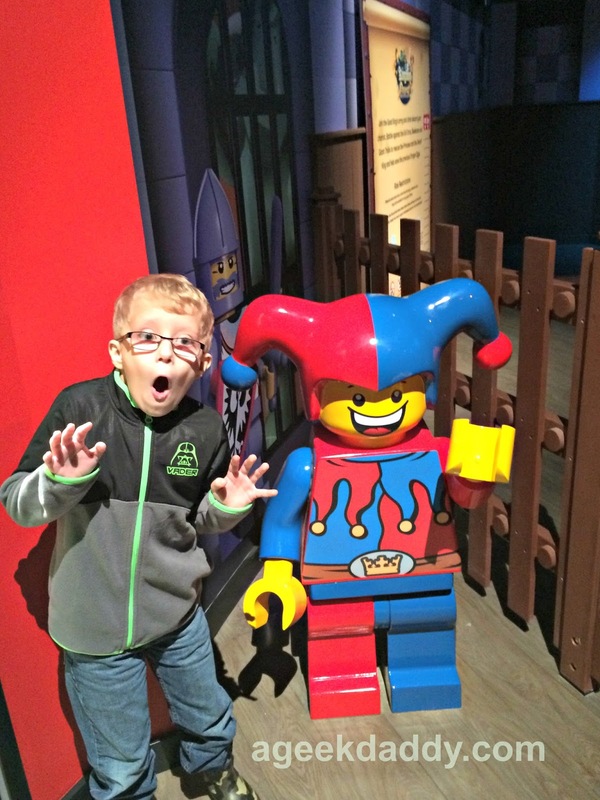 If you are in the Metro Detroit area it is supposed to be a scorching weekend; so if you don't have any special plans and want to do something fun indoors to avoid the heat, swing by Great Lakes Crossing Outlet Mall to experience LEGOLAND Discovery Center Michigan. The attraction will be having a special NEXO KNIGHTS takeover going on all Memorial Day Weekend long. 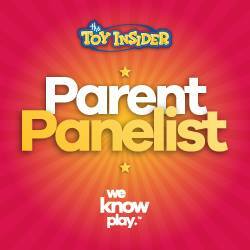 In addition to the premiere of the new 4D movie (which for those who may not know combines 3D visual effects with physical effects such as fog, rain, snow and wind to create an added dimension of fun) there will also be themed LEGO building lessons, a special scavenger hunt, and the NEXO Knights will be invading the Discovery Center's MINILAND. For more information about LEGOLAND DISCOVERY CENTER MICHIGAN, visit our post about A Geek Daddy's visit to the attraction's grand opening. 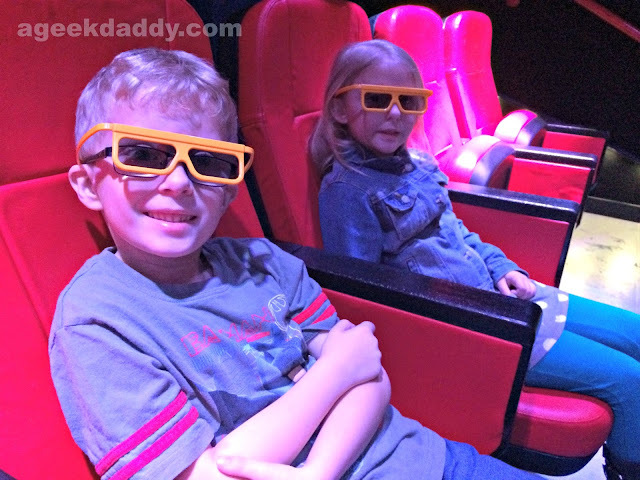 My kids always enjoy spending time at LEGOLAND Discovery Center Michigan and are really looking forward to checking this new 4D movie out. 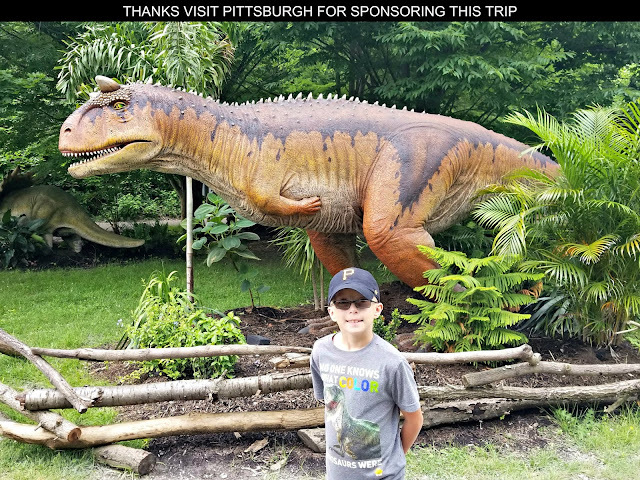 Be aware that tickets must be purchased online for weekend visits so not to disappoint people showing up to find the attraction at capacity and for children's safety, plus to preserve a family friendly environment, adults are only allowed in when accompanied by a child.